The second PROMYS Europe summer school opened in Oxford on July 16. It runs until August 20. For many years, CMI has supported PROMYS, the summer school founded by Glenn Stevens at Boston University. 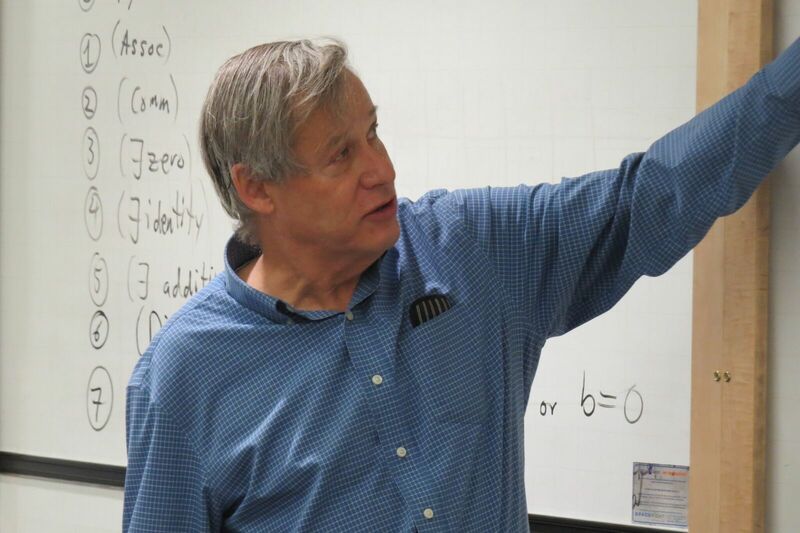 Each summer this brings together high school mathematicians from across America and beyond for six weeks of intense mathematical activity. Selection is highly competitive, the focus and achievements of the participants astonishing. The goal is to provide young mathematicians with the deep experience of mathematical discovery. For many participants, the experience is not a single event: there are opportunities to return for a second year or later on as counselors. The success of the Boston Program inspired CMI to develop with Glenn Stevens a sister program in Oxford for European students, in partnership with Wadham College and the Mathematical Institute at the University of Oxford, and PROMYS Boston. After two trial years in which students were sent across the Atlantic to participate in the Boston summer school, and then return via a week of masterclasses in Oxford, PROMYS Europe ran for the first time at Wadham College in the summer of 2015.